Nothing blasts away dirt and debris as efficiently as a Pressure Washer, while a portable sprayer is ideal for cleaning out those hard-to-get-to places. Sprayers can also be used to spread herbicides, fertilisers and pesticides in large gardens or landscaped areas. 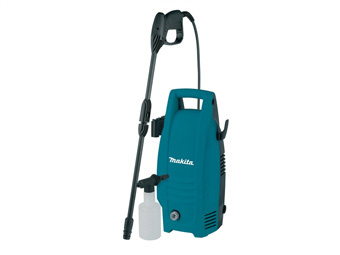 We have a great range of multi-purpose, high-performance pressure washers and sprayers to suit every job. All by top name brands and incorporating the latest features, washers and sprayers are available to order in various load capacities. So whether you’re looking for a lightweight backpack model sprayer or a heavy-duty trolley-mounted pressure washer that packs a real punch, you’ll find what you need right here.